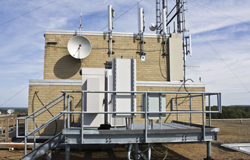 Hayat Communications Equipment shelters are considered to be the benchmark for quality and security within the Market. Made from the most durable materials, they are designed to withstand the most extreme weather conditions which range from monsoon rains to desert sandstorms. Our modular containers have been custom designed to be suitable for future expansions as well. Tubular Triangular & Latticed Towers, 3 legged or 4 legged structural tower with different heights of 25 m to 125 m, hot dipped galvanized, designed to handle required wind load and operational speeds as per the customer’s requirements. 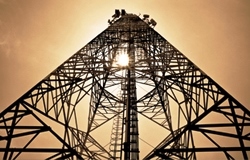 Hayat Communications provides an extensive line of Guyed Towers of comprehensive strength. 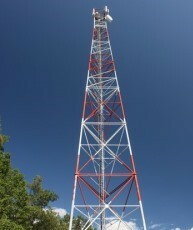 Guyed Towers are installed post analyzing the terrain conditions at the site with the requested antenna loading to ensure that local wind speed and climatic conditions are met. 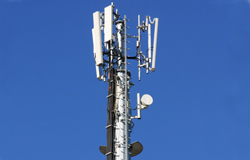 Hayat provides one of the most cost effective and fastest installation solutions. 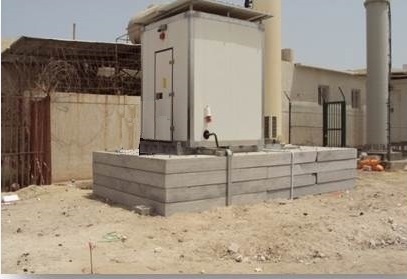 Supply of heavy duty diesel generators and 24/7 operation and maintenance services. 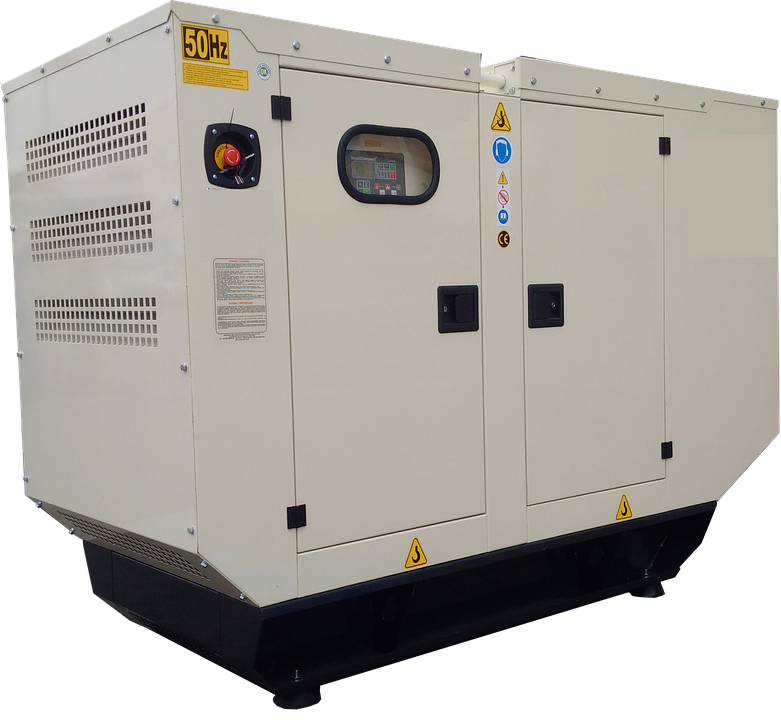 Different loads of diesel generators are available ranging from 20KVA and above as per the required loads. Supply of power systems battery Banks. 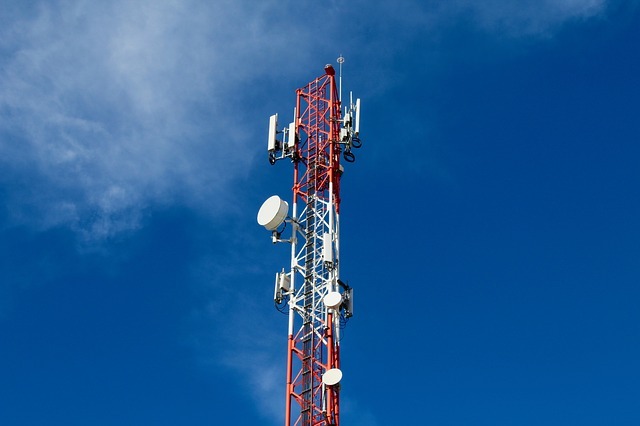 Supply of antennas, Feeder Cables and Connectors, Feeder Clamps, Feeder Entry-ports.